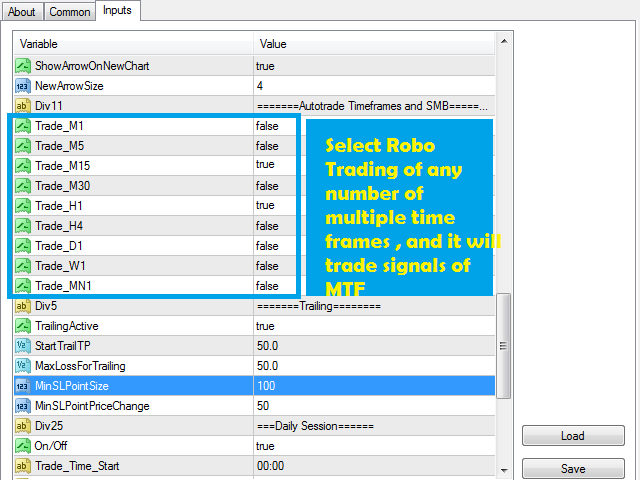 It is a robot that can be used on any currency/symbol to take automatic trades on any single or multiple selected time frames. 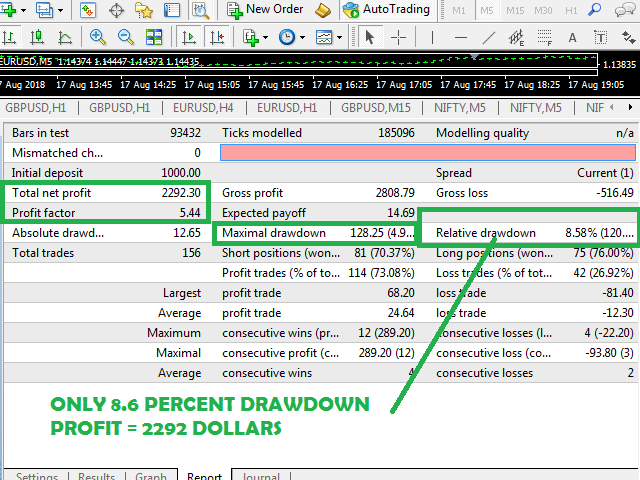 Thus the Ea is able to control the reversals from smaller time fra,e charts - so as to keep the drawdowns low. 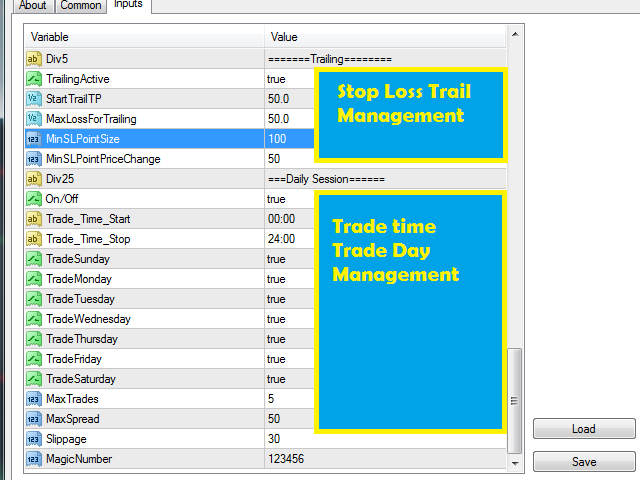 The activation of the auto trade for any time frame is to be enabled from the parameters, so the Ea can also assist in manual trading of charts. 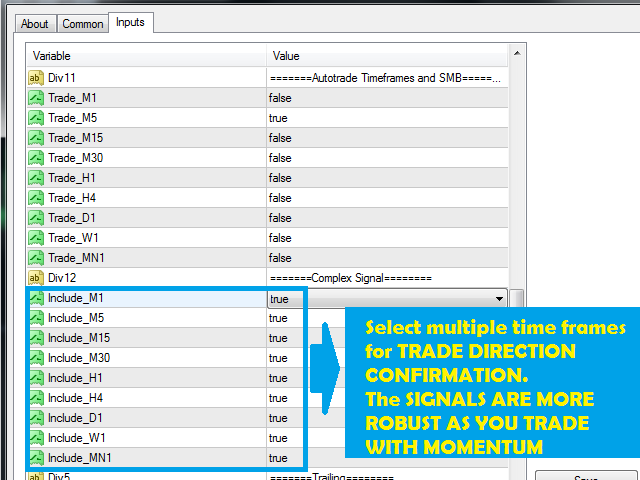 In case of manual trading - Select the time frames and ( keep the MT4 disable for auto trading), in which scenario, the charts will provide the signals from the different set of multiple time frames, along with the stop loss and the targets. 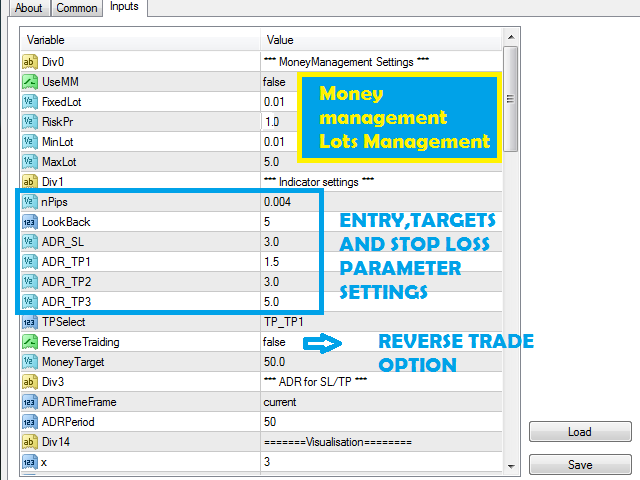 ADR_SL = 3 - stop loss. 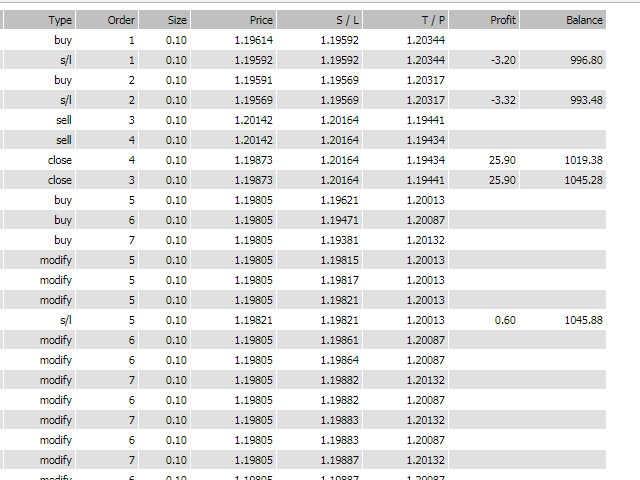 ADR_TP1 = 1.5 - Target 1. ADR_TP2 = 3 - Target 2. ADR_TP3 = 5 - Target 3. 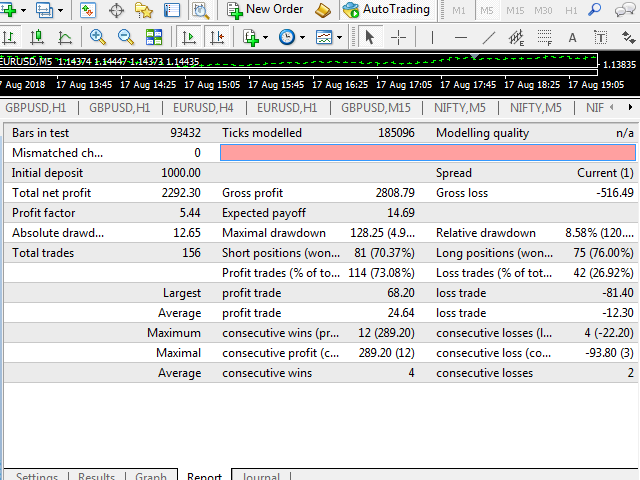 ADRTimeFrame = current - default. ADRPeriod = 50 - bars for range. 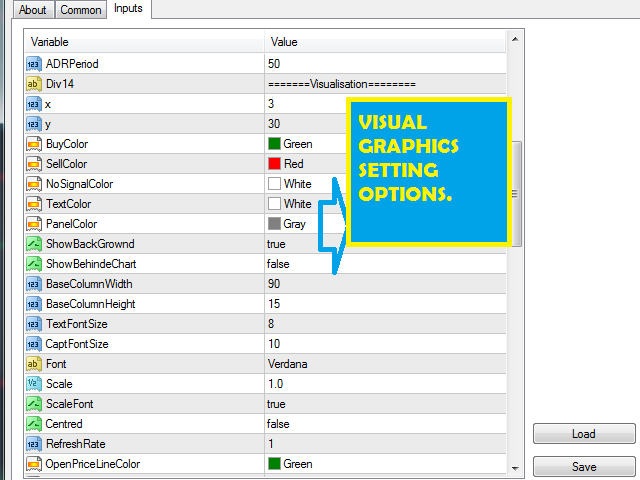 ColorBuy = Green- text color. 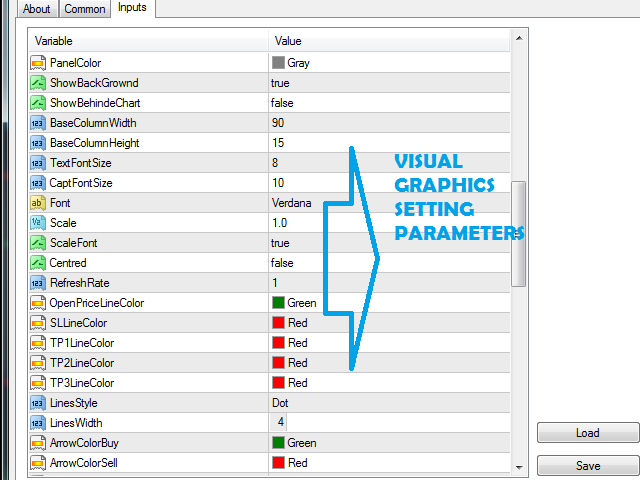 ColorSell = Red - text color. TextColor = White - text color. PanelColor = Gray- dashboard main color. BaseColumnWidth = 90- width of other columns. StringBaseHeight = 15 - height of all rows. TextFontSize = 8 - font size of dashboard text. Font = "Verdana" - font of dashboard text. Centered= false- rows and column alignments. LinesWidth = 4- set line thicknes. ArrowColorBuy = Green - signal color. ArrowColorSell = Red - signal color. ShowArrowOnNewChart = true - to display the arrow signal on chart open. NewArrowSize = 4 - size of arrow. 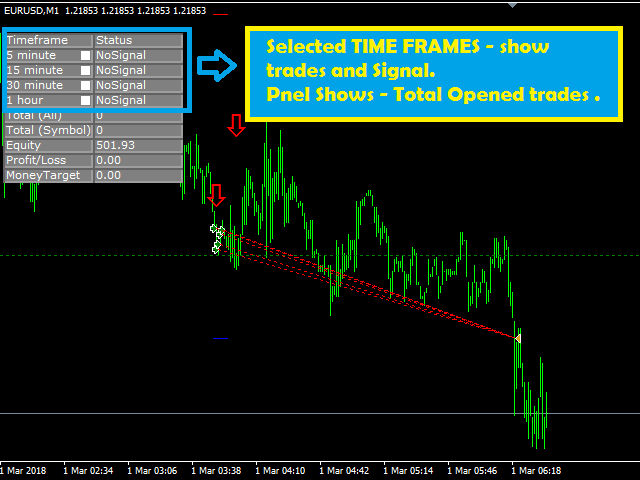 =Complex Signal=== ( Select Multiple Time frames , for Trade Direction Confirmation. 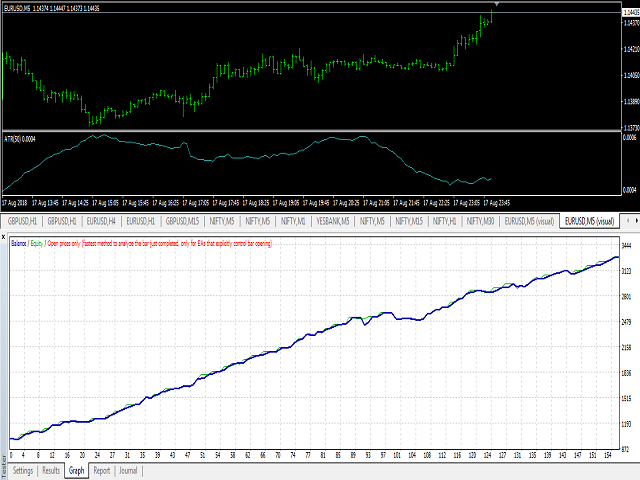 The signal are more ROBUST,as you trade with momentum.